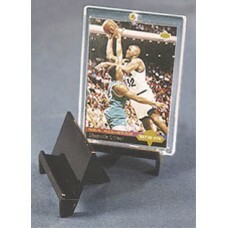 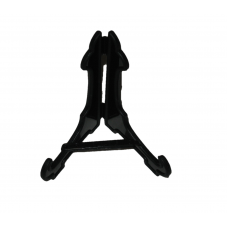 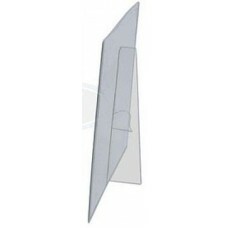 Small stands for propping up individual sports or non-sport trading cards in holders. 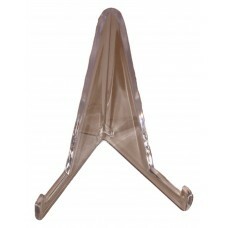 Available in a variety of sizes and styles. 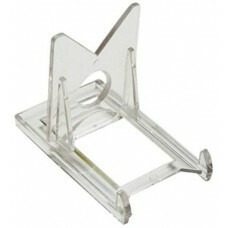 Each stand displays one card in holder (sold separately).